Congratulations to Marc Egort CPA, P.A. 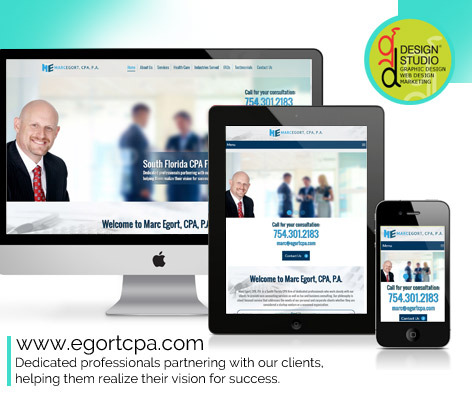 (www.EgortCPA.com) - Certified Public Accountant on the launch of your new website! We're honored to partner with you as you continue to provide quality accounting services to your clients. 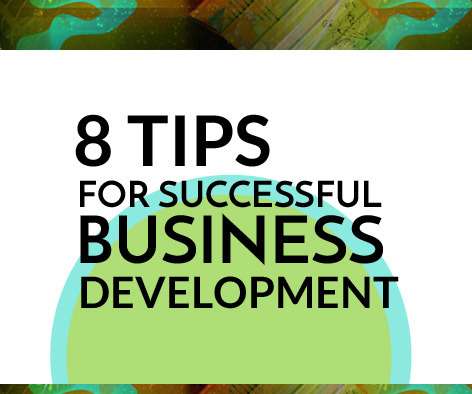 As your business grows, you have a lot of important choices to make. 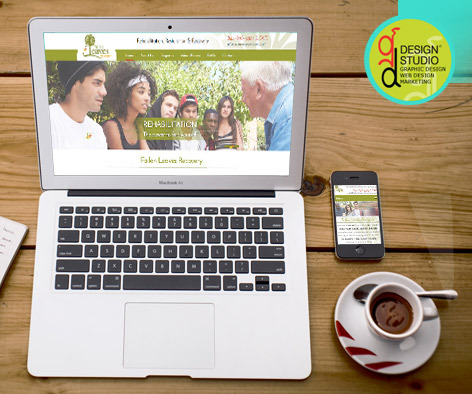 We're pleased to announce the launch of Fallen Leaves Recovery Center's new website. We're so excited to see you grow and expand! Created by the GD Design Studio team.